Excuse my little big lip product love affair happening at the moment. Seeing that I’m on a 1 month long holiday… Yay me!, I have a lot of time on my hands and that means that my brain works overtime. Not that I’m complaining. Its been a while since I last did a DIY and the best excuse I have for feeling like messing with some ingredients are… SAY NO TO DRY CHAPPED LIPS THIS WINTER! I really love the responses I got from all my previous DIY’s and thought that I might as well try another one. With my next DIY, Ill steer away from beauty goodies for a while. So enough with the rambling. Today Ill be making my own lipbalm because A) I don’t have any and B) my niece refuse to leave my room without a lipbalm resulting in dilemma A. -A lipstick that you don’t use anymore. *Vaseline never disappoints! I chose Clere Active Vaseline (petroleum jelly) because its easy on ones lips and because it has an amazing scent compared to non fragrant vaseline. *I chose this lippie from Avon because I’ve never used it before and it won’t make it onto the blog for a review. It looked amazing in the brochure but on my lips I slightly looked like gaga gone wrong. That’s when I decided to make it victim of my DIY. This is the easiest DIY on my blog to date. 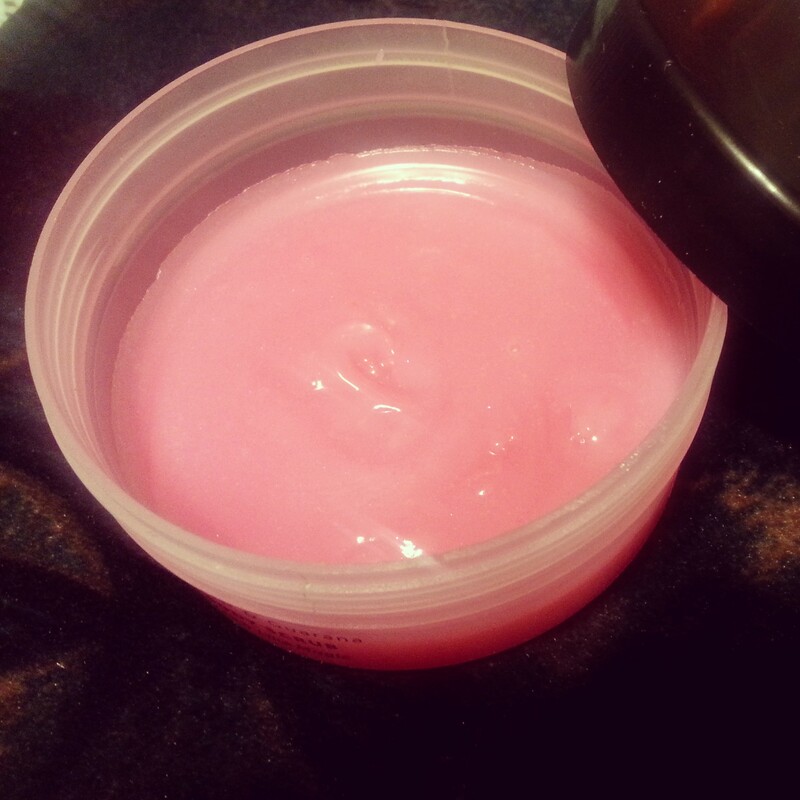 -Scoop a huge spoon of Vaseline into a microwave designed bowl or cup. Heat for 6-8 minutes until its a soft/running like texture. You can do this on the stove if you wish. 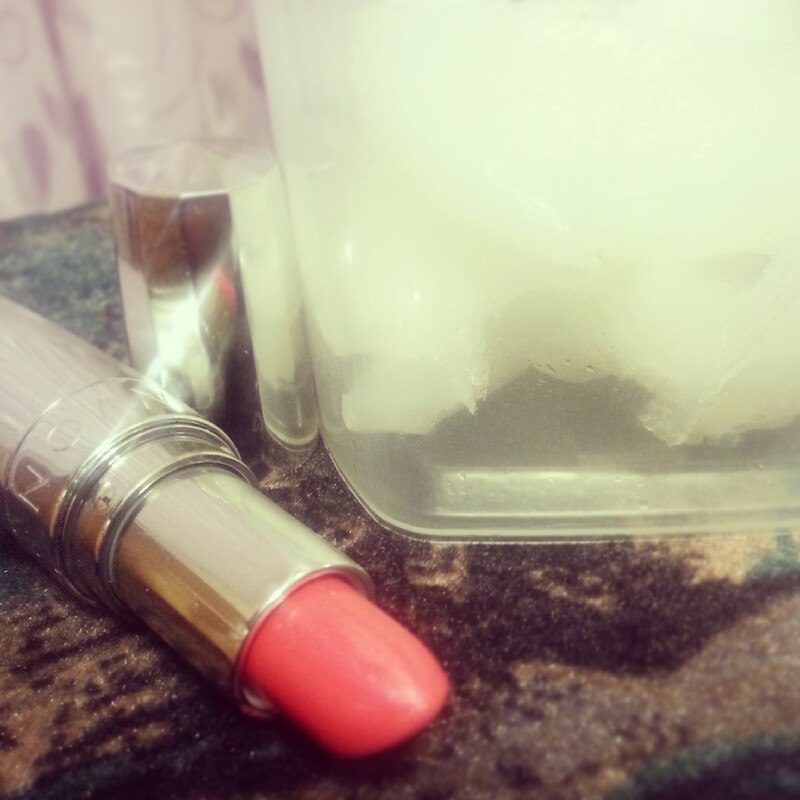 -Cut a small [OR NOT SO SMALL] amount of lipstick, depends on how pigmented you want your lipbalm to be. Add it to your vaseline mixture while still hot and mix it in. -Pop the bowl with the mixture into the microwave for a further 2 to 3 Minutes. -Transfer it to your container. Tip: Do it while its still hot before it sets because it won’t look too pretty when you scoop it out and it crumbles. You can then pop it into the fridge to set for about an hour and VOILA! Tags: Avon, Beauty, Beauty Banter, Beauty Blogger, Clere, DIY, Holidays, Lipbalm, Lips, Vaseline, Winter. Bookmark the permalink. This, I’m definitely going to try out! Please do and let me know how it turns out! Thank You for visiting my blog. Ill be sure to check yours out too. It really is. If you do try it, Let me know how it turns out. I love DIY beauty products. I currently have a list of over 200 DIY beauty products to try. I have heard of a number of DIY lip balms that use Vaseline but I haven’t seen this one yet. I will definitely be trying this in the near future!